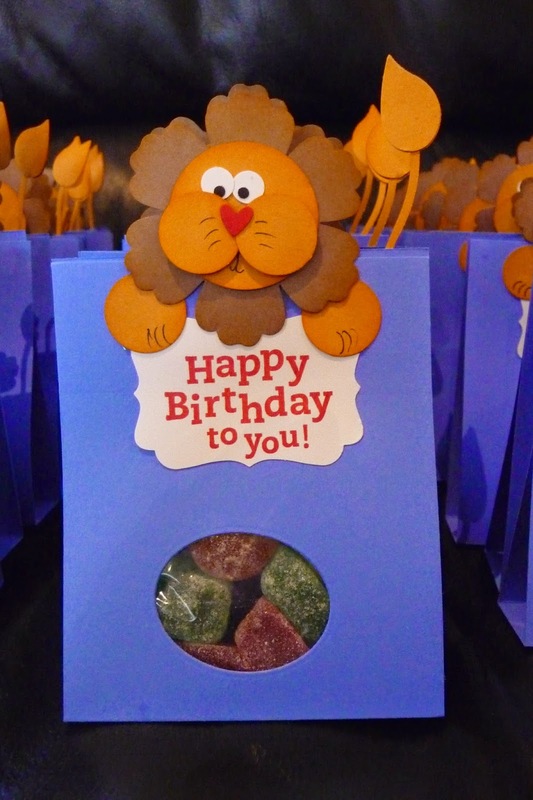 Recently my mum's Lions club had a birthday. They were having a dinner to celebrate so I made some sweet boxes for all the ladies. The Lions club has done many wonderful things for the community so it was nice to give a little back to the people who give their time for others.